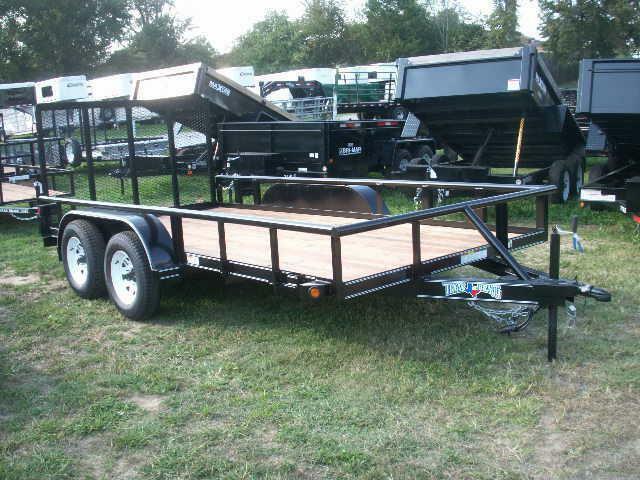 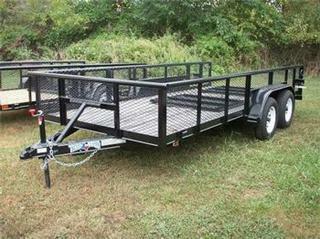 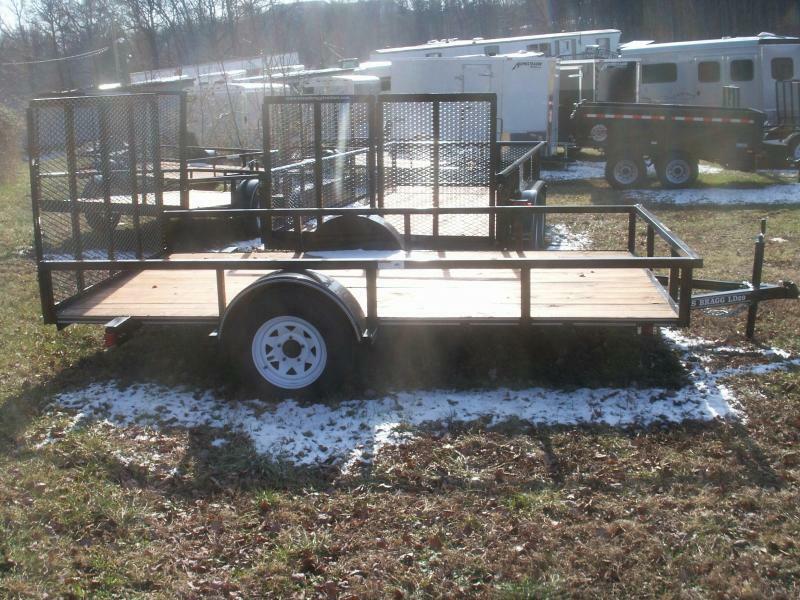 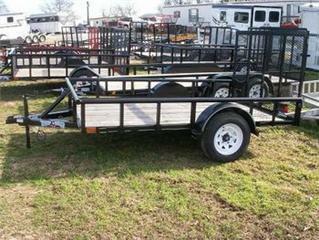 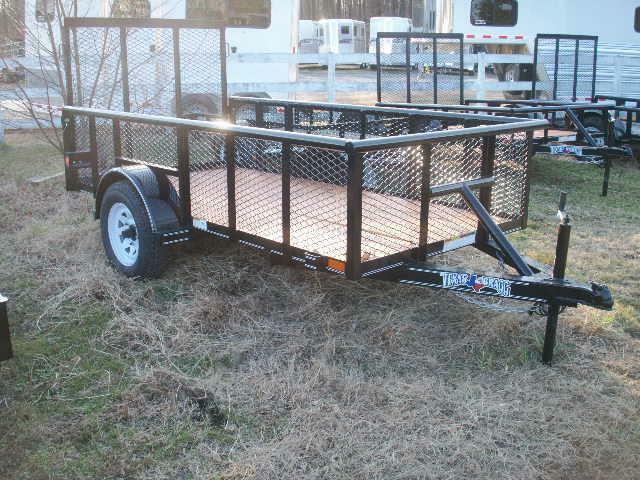 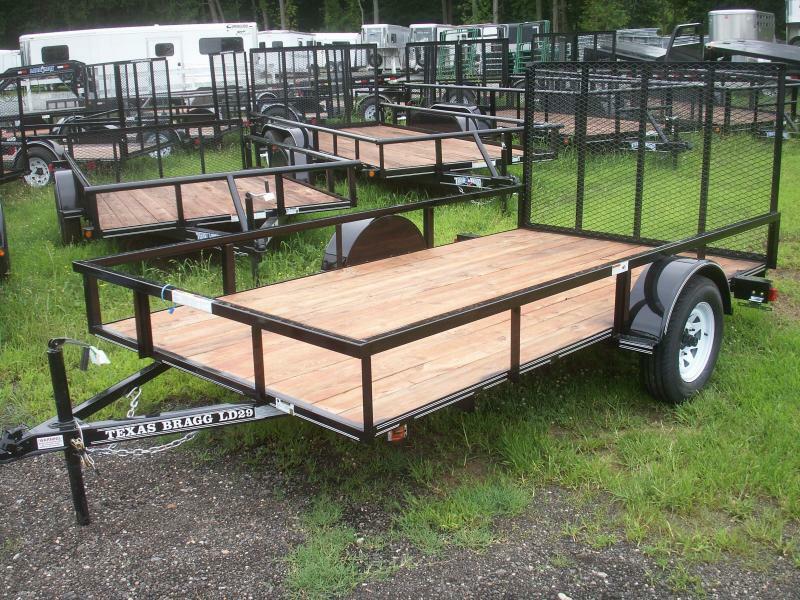 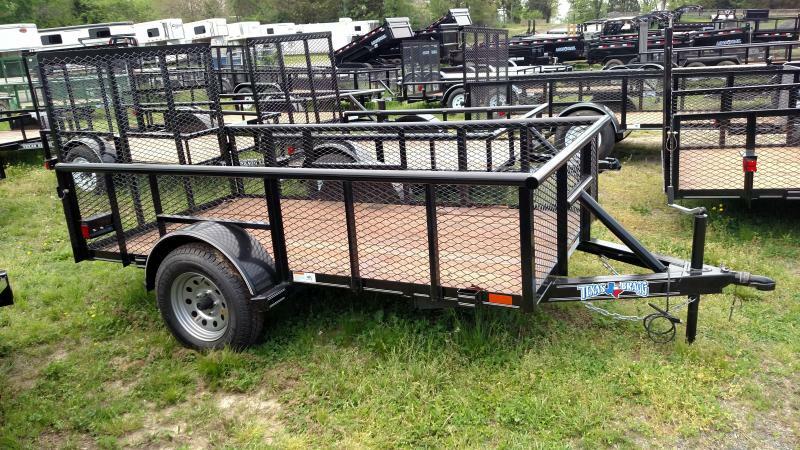 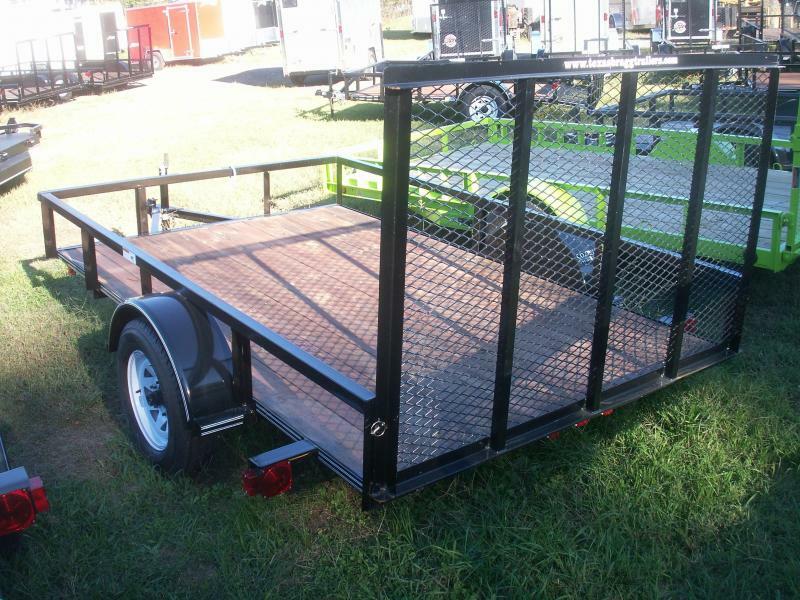 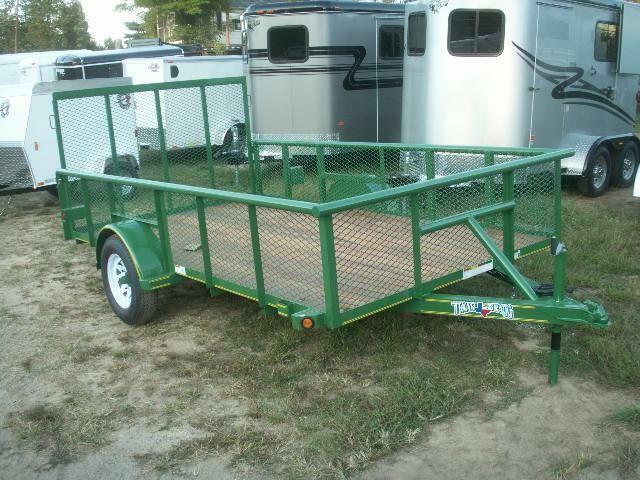 12' UTILTY TRAILER WITH 2' SIDES A REALLY NICE BUILT TRAILER 12' LONG WITH 15" TIRES AND RIMS, A HEAVY PIPE RAIL ON TOP, LANDSCAPE GATE ON REAR, PRICED TO SELL!!! 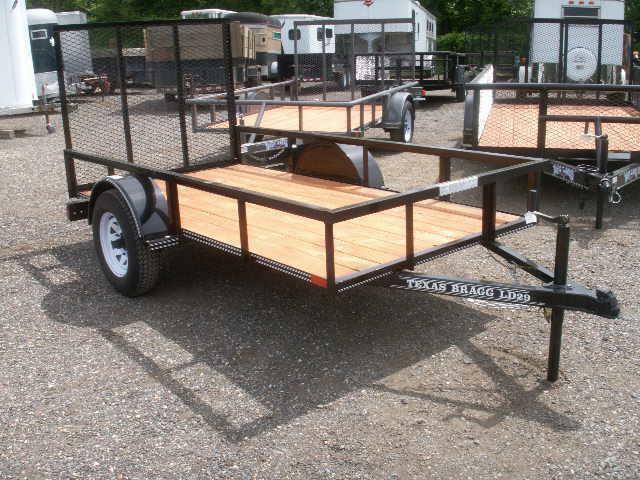 DELIVERY AND FINANCING AVAILABLE W.A.C. 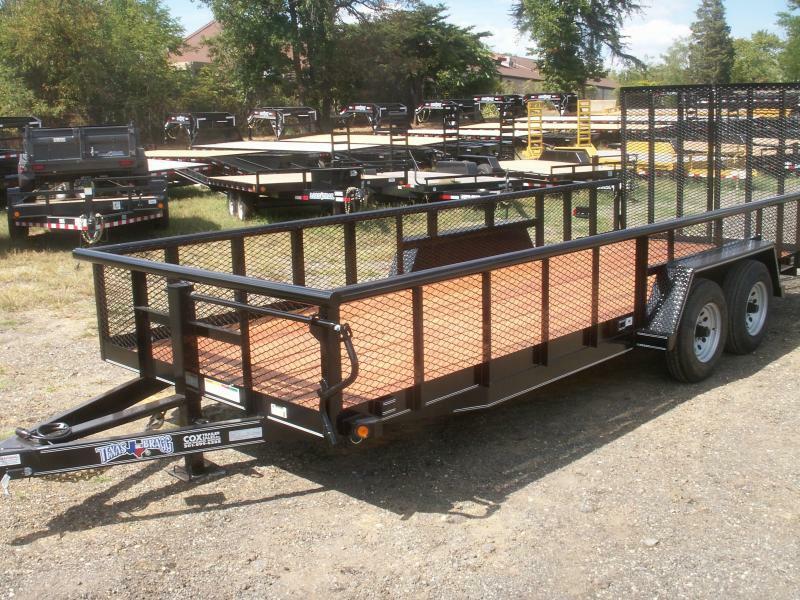 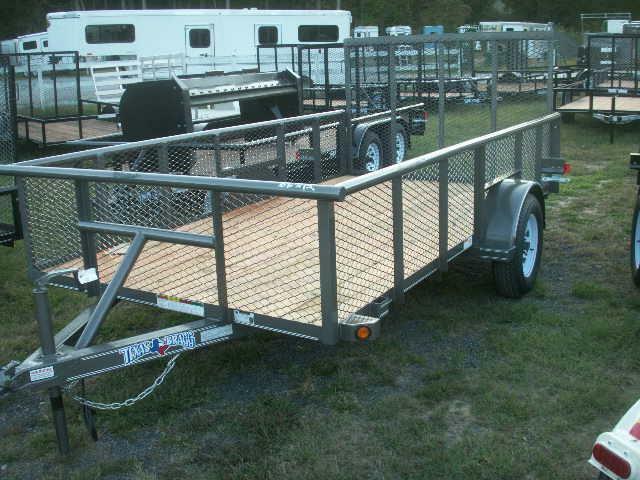 ANOTHER HEAVY DUTY TEXAS BRAGG TRAILER ,A REAR LANDSCAPE GATE WITH 2'HIGH SIDES ENCLOSED WITH EXPANDED METAL , 15"TIRES ,A PIPE TOP RAIL , A HEAVY DUTY FRAME CALL OR COME BUY COX TRAILER SALES TODAY 301-599-6285 FINANCING AND DELIVERY AVAILABLE W.A.C.